H&M Australia. H&M Australia....one more time, H&M Australia. Sorry, I was just having a moment there. 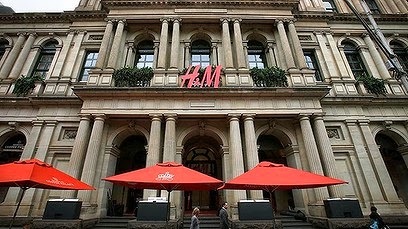 Today, my dear friends, is a particularly sartorially significant day because today is the unveiling of the new Melbourne H&M. Now If you're some kind of freak who doesn't understand the importance of the Swedish retail giant opening its doors in Aus (I'll forgive you because I'm in a good mood) then I shall elaborate further. Since 1948 the Swedish brand has been designing "affordable high-quality fashion" and has only continued to grow into the retail megastar it is today, with 3000 stores spanning 53 countries. 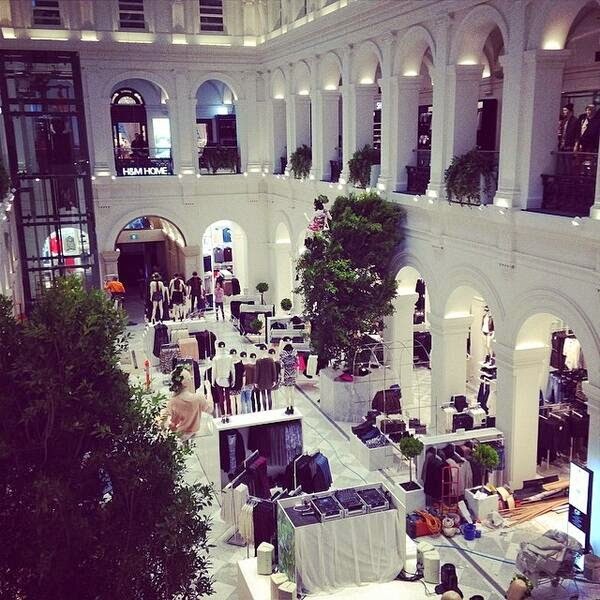 And now Australia, the wait is over, with the store opening it's doors in Melbourne today! Seriously though guys, it's about time. 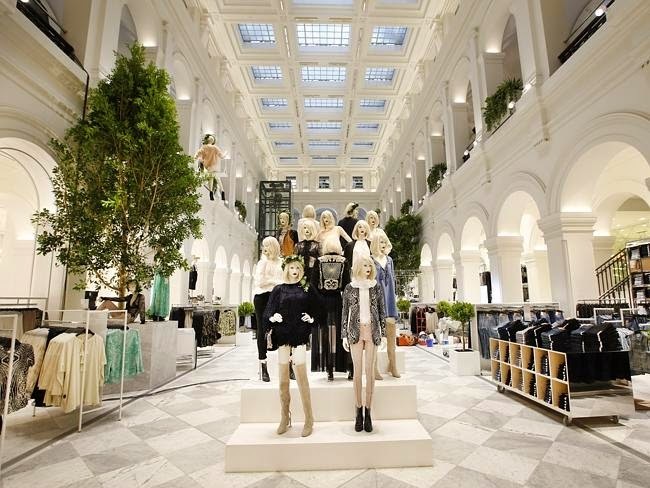 The new store occupies one of my favourite buildings in Melbourne, GPO, and spans a mind-blowing 5000 square meters across three levels. That's 5000 square meters of affordable fashion-fulled fun right there people! 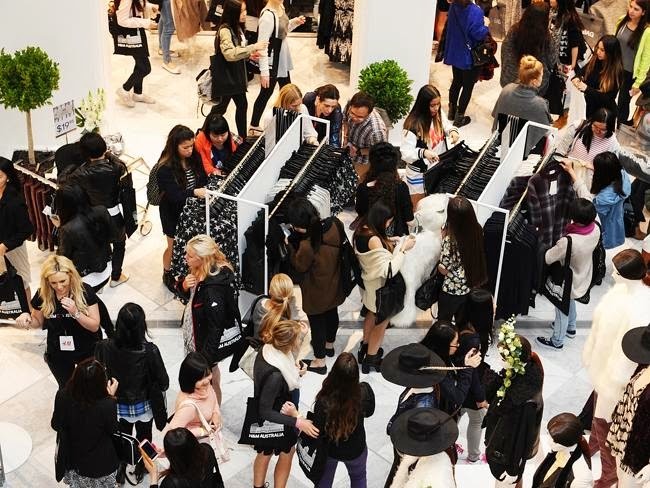 A staggering 3000 people turned up today to witness the 10 am opening of the bright, open-plan flagship store, with many shoppers arriving from 9 pm the night before to secure a sacred place on the red carpet that wound its way down Bourke Street. But the question is, will the hype and my excitement be worth it? I was like a kid in a candy store when I entered any European H&M, snapping up cheap basics and fashion fixes faster than you can say 'holy high heels!' But I must say, that when the Australian counterparts of Topshop and Zara arrived, I couldn't help feeling a little cheated. Where were the styles I had loved so much in Paris, Barcelona and London? But my fingers are crossed and my faith is strong, come on H&M show Melbourne what you got!